Ranked #1 App in the 2016 Mobile App Showdown. Rated as 1 of top trustworthy referral networks in US and European countries. A responsive web version for merchants to set up sale and promotion campaigns & manage customers. With the belief that: All businesses can succeed. iHeartLocal asked Savvycom to help launch an economy sharing solution as a mobile platform, design and develop a wonderful app, which enables users to discover fantastic deals while promoting local businesses. 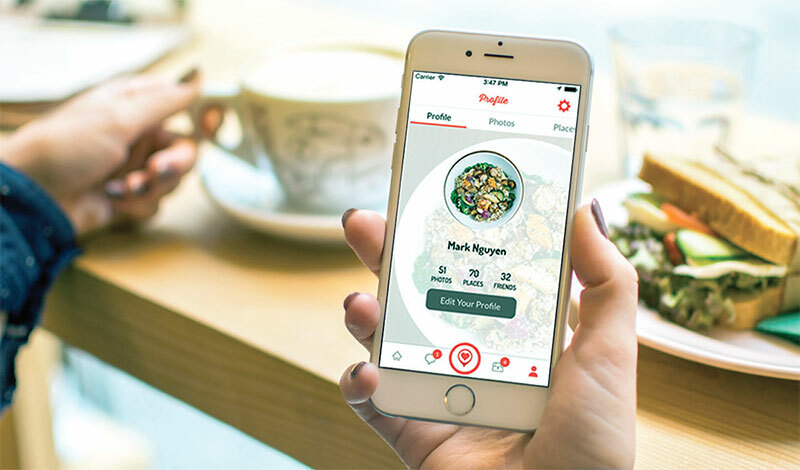 Reﬁning their mobile solution, however, required in-depth knowledge when it came to mobile strategy, design, and creative direction. iHeartLocal required a lot of helpful functions: creating a locations hub to provide trusted reference & ratings through a mobile application, allowing users to connect with the businesses and service providers and building a business ecosystem for merchants that helps them approach potential consumers while tailoring a strong bond on customer relationship. We started with these initial objectives and requirements! Signing up for iHeartLocal is quick and easy – sign up with Facebook or E-mail to start sharing today. The function of multiple merchants function was added to help businesses manage their places. Others ask you to accept anonymous reviews with questionable motivation-iHeartLocal is different. 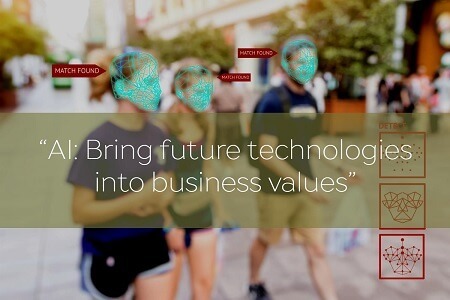 To be a perfect economy sharing solution, iHeartLocal integrated Real-Time System. The challenge is that all data and information are needed to be instantly showed up and broadcasted on the network. To deal with that, Savvycom’s engineer team applied real-time data streaming that can effectively optimise the speed of transferring data between client and server. For large user base, iHeartLocal is predicted to serve at least 1 million users within the ﬁrst year; the question is how to develop a solution to handle enormous and expanding number of requests in the shortest time. 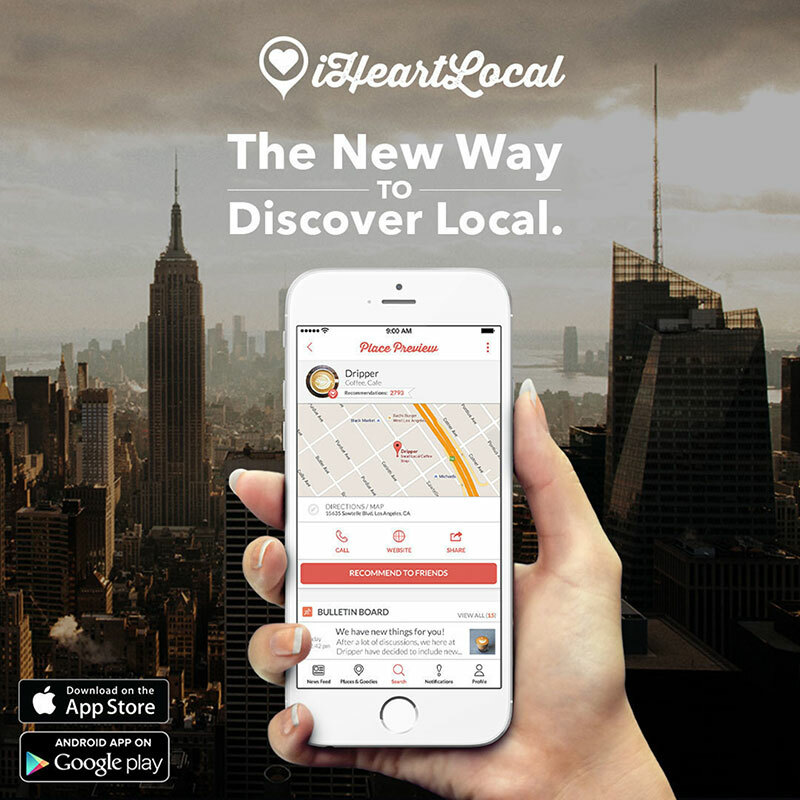 For this, iHeartLocal was designed and implemented with scalability from the very start. We enable the system to scale up and deal with massive growing user trafﬁc while maintaining continuous and stable performance. Utilising Multi-platform compatibility, iHeartLocal proved to be compatible with a variety of platform and operating systems. A stack of SQLite, Java, Objective C, C++, HTML, HTML5, AngularJS and Gulp was brought into to build a robust application with the highest compatibility. iHeartLocal is rated as number 1 in 2016 Mobile App Showdown, in the framework of CES 2016, the best place to showcase the innovation and ingenuity that today’s app builders have.